Our 30 Day - 100% Money Back Trial Period. We fully understand that anyone new to remapping or even just new to our company will naturally be quite worried that they may not be able to feel the extra power and torque after the conversion or that they may not get the promised fuel economy gains. Can we say fairer than that? 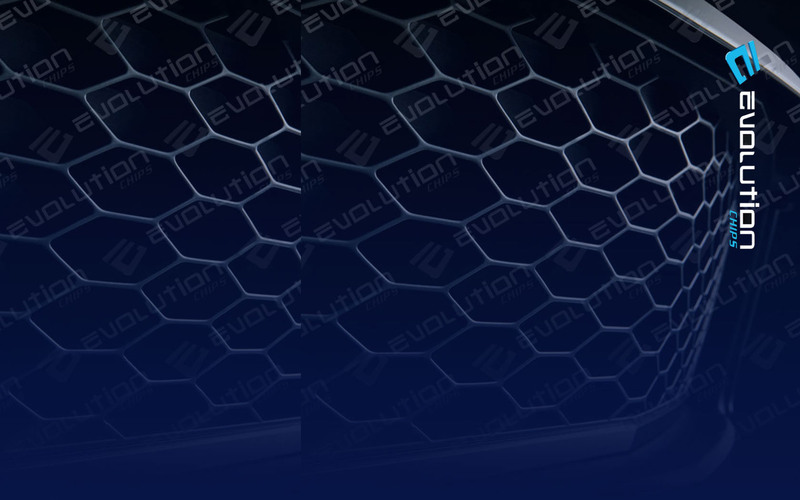 With installers across Europe, a lifetime warranty on our products and a 30 day no quibble money back guarantee, it has never been easier or safer to equip your car with an Evolution Chip. *Does not apply to hardware. Only OBD Installed Evolution Chips.